time. My preference is Variable Spread plus Commission. MetaTrader 4 interface, which is a requirement for me. and they have crappy swap! Hyperscalper, you could try Loyal bank in St. Vincent, they take US Citizens for their MT4. However it behooves me why any one would want to manual trade in a market place dominated by robots. 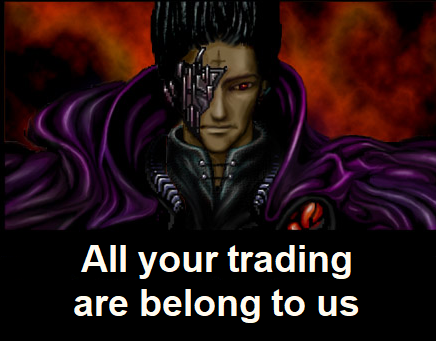 Last year my friend introduced me to an [removed due to Forum Polocy] trading firm that trade all robots. When I first signed up for the first month I was afraid that I was being scammed, after the 2nd months returns I was at ease. While they try to provide thirty percent per month on a best effort basis, from January to now, I have only had 2 months where the roi was under 30.